The Penguins established an early lead and never looked back in their high-action tilt with the Monsters. Wilkes-Barre/ Scranton’s power play went two-for-four with man-advantage markers from Ethan Prow and Jean-Sébastien Dea. Sam Miletic led the Penguins with four points (1G-3A) and Tristan Jarry recorded 33 saves. 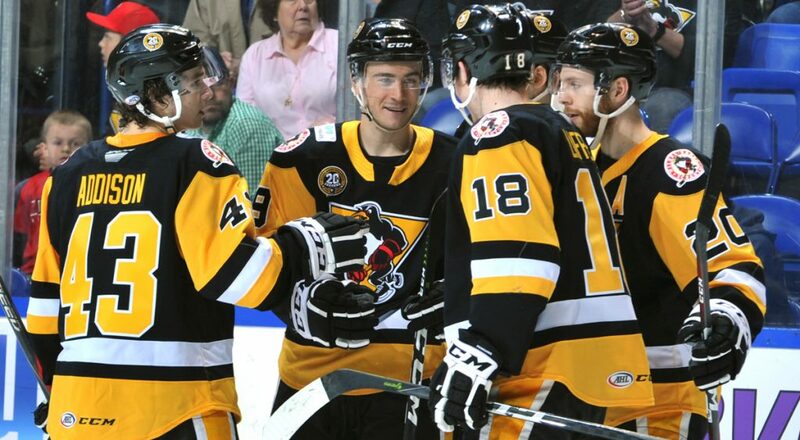 Wilkes-Barre/Scranton swept its season series with Cleveland, going 4-0-0-0. Early scoring led to the end of the Penguins’ four-game win streak. 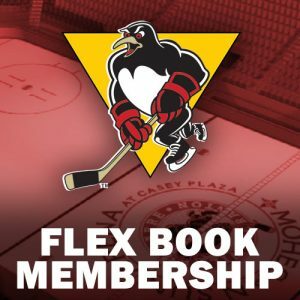 Ethan Prow notched the only goal for the Penguins on the power play, sandwiched between two first-period strikes by Bridgeport. The Pens’ penalty kill remained unblemished, going five-for-five on the evening. The Penguins begin their Midwest road trip by taking on the IceHogs for the first of two season meetings. Rockford is defending a four-game win streak, and goalie Anton Forsberg has not allowed more than three goals since Dec. 28, 2018. 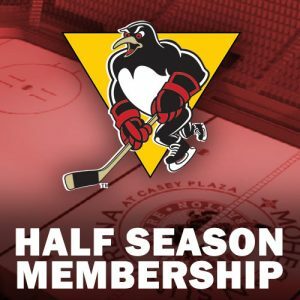 Milwaukee hosts the second and final matchup between the Admirals and Penguins. The Penguins’ hot power play will be tested against the Admirals’ penalty kill, the third-best P.K. in the league (85.9%). The Penguins visit the Griffins for the last of two meetings against Grand Rapids. 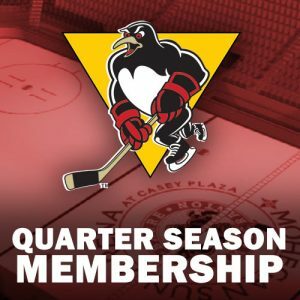 In the clubs’ first game of 2019, Wilkes-Barre/Scranton secured a shootout victory over Grand Rapids, 3-2. The Griffins’ Chris Terry is tied for the AHL lead in goals (24) and sits tied for ninth in points (43). 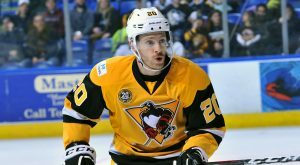 – Wilkes-Barre/Scranton has converted on seven of its last 24 power play opportunities, a success rate of 29.2 percent. – Ethan Prow has extended his career-best point streak to 10 games (5G-7A) with goals in three straight games. – Prow’s power play goal against Bridgeport marked his eighth of the season, the second most among blueliners in the league. – Joseph Blandisi scored the first goal in his first three contests as a member of the Penguins, and he has points in all four games played with Wilkes-Barre/Scranton (3G-3A). – The Penguins’ four-game win streak was their second-longest of the season, but the first time they put together four regulation/overtime wins in a row. 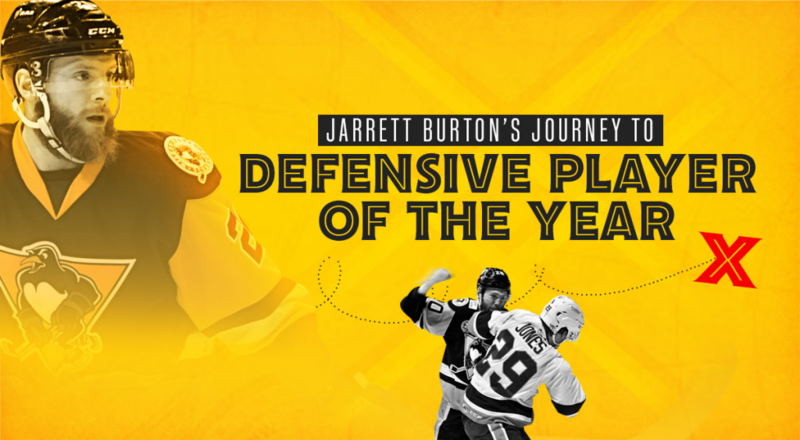 Wed, Feb. 6 Rockford BMO Harris Bank Center 8:05 p.m.
Fri, Feb. 8 Milwaukee UWM Panther Arena 8:00 p.m. 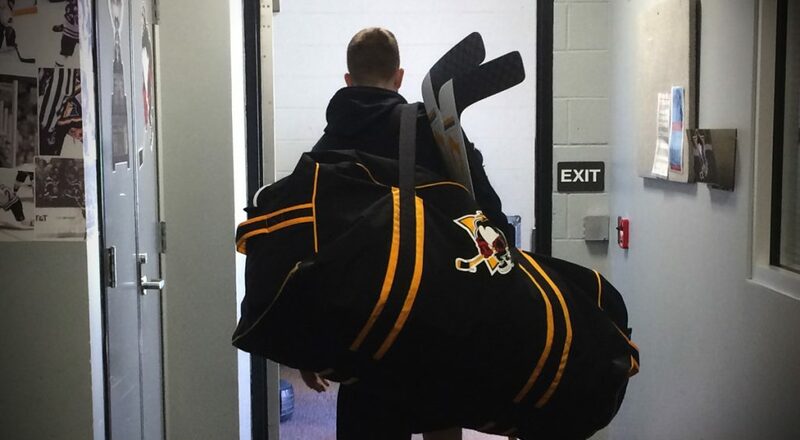 Sat, Feb. 9 Grand Rapids Van Andel Arena 7:00 p.m.